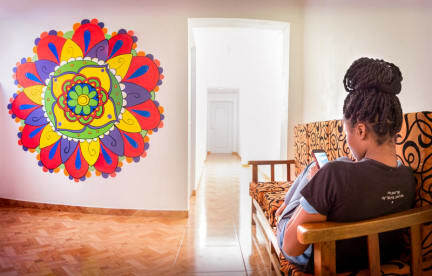 Aldos Guest House has great location with bathroom private WiFi and equipped kitchen. 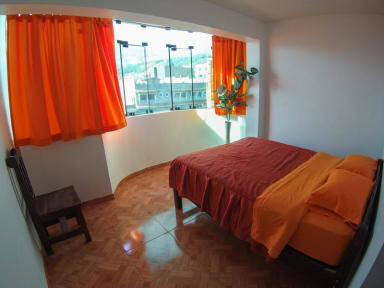 It is possible laundry service, hot shower all day, tourist information. Very nice roof for the view Of all cordillera. We are just a two blocks from the main square, close to the markets, restaurants, excellent location for everything. We are in front to the Journalist Park Next to the Encuentro Restaurant. Front to the Rinconcito Minero Restaurant. Very comfortable shared and private rooms and mattresses. Hot water all day (24 hours). Private bathroom and Wi-Fi.